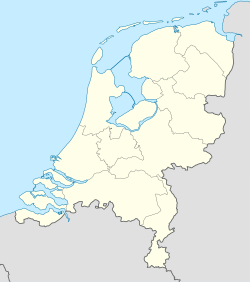 Eerbeek is a settlement in the municipality of Brummen in the province of Gelderland in the Netherlands. Eerbeek was first mentioned in 1046 as Erbeke. Since the 17th century Eerbeek has been known for its papermills. Due to its proximity to the Veluwezoom National Park, Eerbeek is popular with tourists. This page was last edited on 18 May 2018, at 16:43 (UTC).